DREAM SUITE - Our suites at the top price advantage of 5%. Book now and enjoy a 5% discount on a minimum stay of 4 nights in one of our spacious and comfortable suites. Spend wonderful holidays in Marling near Merano and experience the alpine-mediterranean feel-good climate up close. 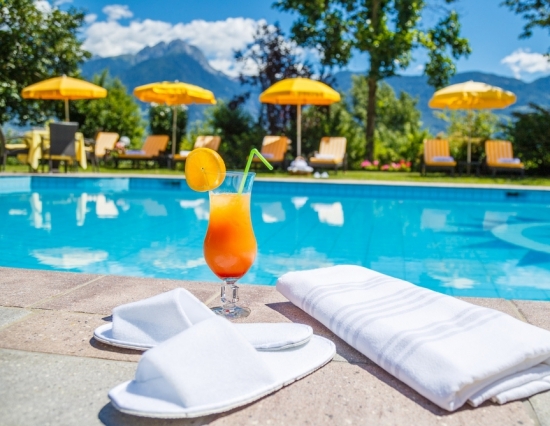 Culinary delights as well as a variety of activities around the spa town of Merano round off your dream holiday.